filed teeth garden cutting saw Taiwan - Wise Center Precision Appliance Co., Ltd. Wise Center Precision Appliance Co., Ltd. is a leading provider of Top quality classic filed teeth garden cutting saw and performance products and is recognized throughout the Tools industries for its complete selection, superior customer care, and fast delivery. 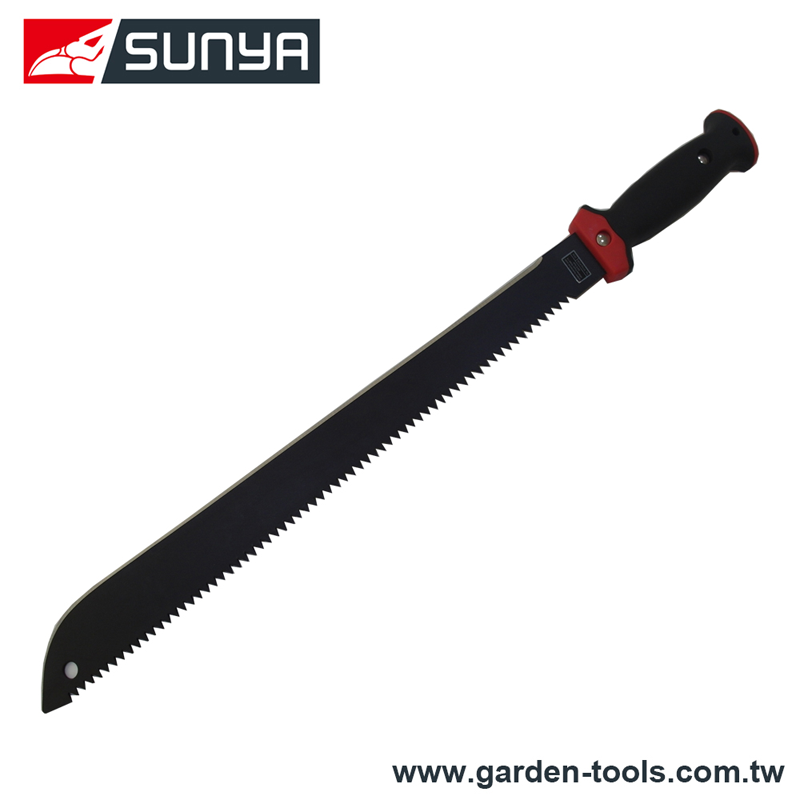 In addition to 31019, Top quality classic filed teeth garden cutting saw, filed teeth garden cutting saw supplier, we also specialize in providing Top quality classic filed teeth garden cutting saw. Dear Sir/Madam, I’m interested in Top quality classic filed teeth garden cutting saw, 31019 that your company provides. Would you kindly contact me with your detailed product information and FOB price? Thanks. Wise Center Precision Appliance Co., Ltd. is a well-established and highly respected Taiwan Top quality classic filed teeth garden cutting saw manufacturer with a global reputation for excellence in product design, quality, reliability and the highest levels of customer service. If you're in Taiwan and need expert advice from our experienced and knowledgeable staff, please visit our showroom.